Travis County Bail Bonds: Why Do I Need a Bail Bondsman? In Legal Trouble But Can’t Afford an Austin Attorney?  Need a Travis County Bail Bondsman for Fast Jail Release?